In Gibraltar, There’s Dust in the Haroset. Abraham Lincoln Died During Passover. Arizona Is a Hub for Matzah Wheat. At the Seder, Persian Jews Whip Each Other with Scallions. Karaite Jews Skip the Wine. 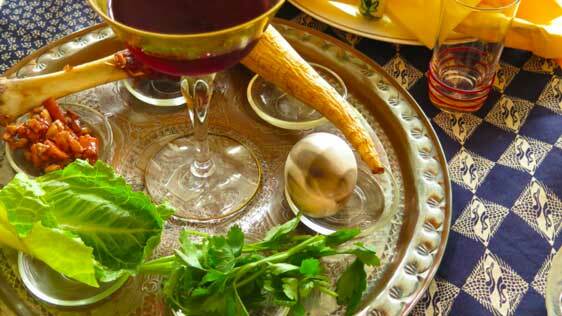 Israeli Jews Have Only One Seder. You’re Wrong About the Orange on the Seder Plate. For North African Jews, After Passover Comes Mimouna.